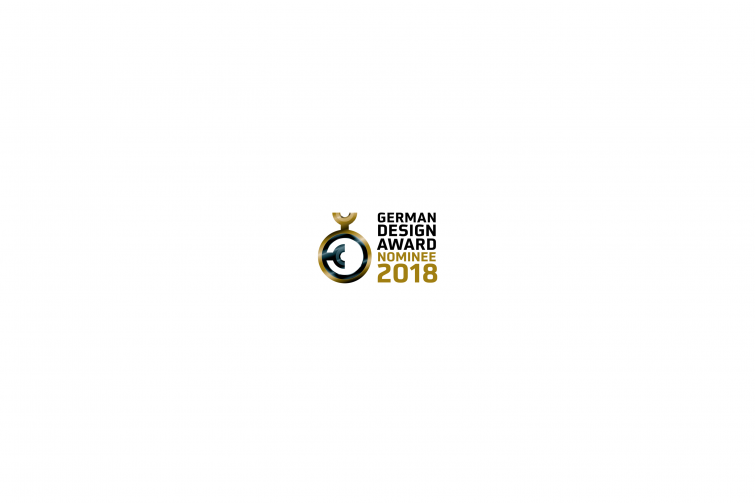 We are proud to announce, that the studio has been nominated for the shortlist of the German Design Award 2018. 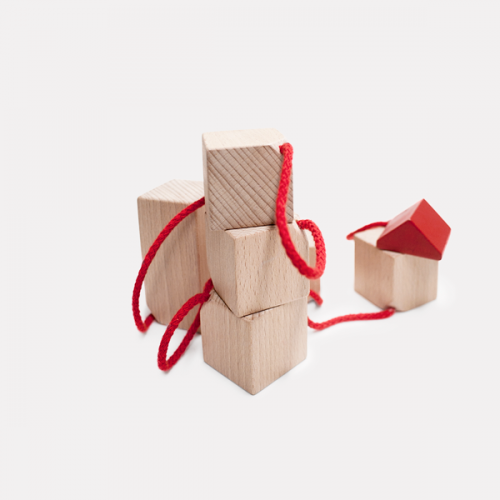 The winner of the category Newcomer will be presented during the Ambiente fair 2018. Visit www.german-design-award.com für more information.